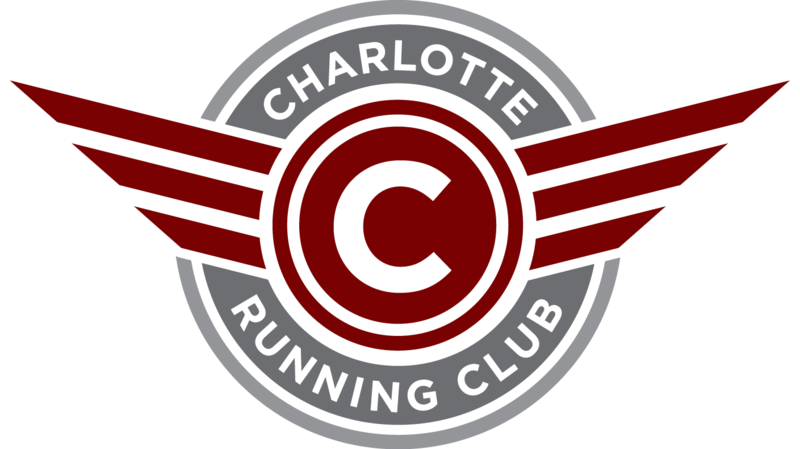 Join fellow Charlotte Run Club members in the second meeting of our Run-Centric Book Club. 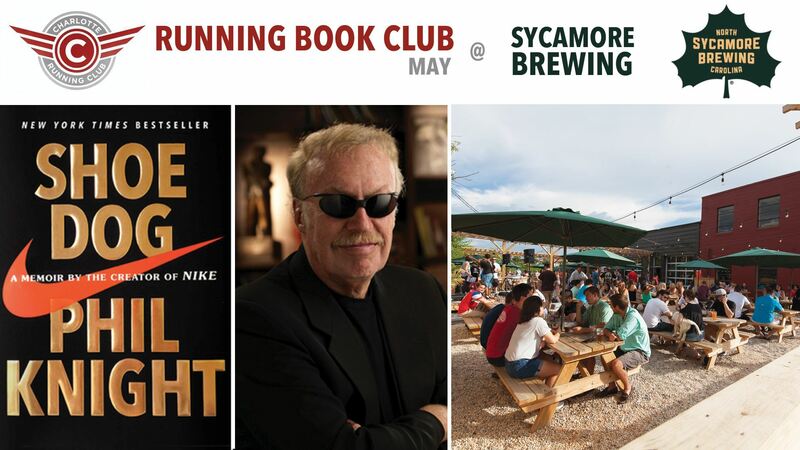 Every other month we read a different book focused around running then meet for an (optional) run followed by a discussion of the book over food and beverage. In May we will meet in South End Charlotte at Sycamore Brewing. There is parking at the brewery and on the street and plenty of outdoor and indoor seating depending on the weather. The optional run will be a pick your own distance along the rail trail at 12. Sycamore also hosts a run with alternate routes you can choose from as well. All paces welcome. At 1 we will discuss the book at one of Sycamore’s giant tables and you can order Beer, Wine, Cider, Water, Soda etc. and there will be a food truck with lunch options. Please RSVP through the website when you can so we know how much space to reserve.